We’re located about 10km from Fort Kochi, right on the Kannamaly Beach. 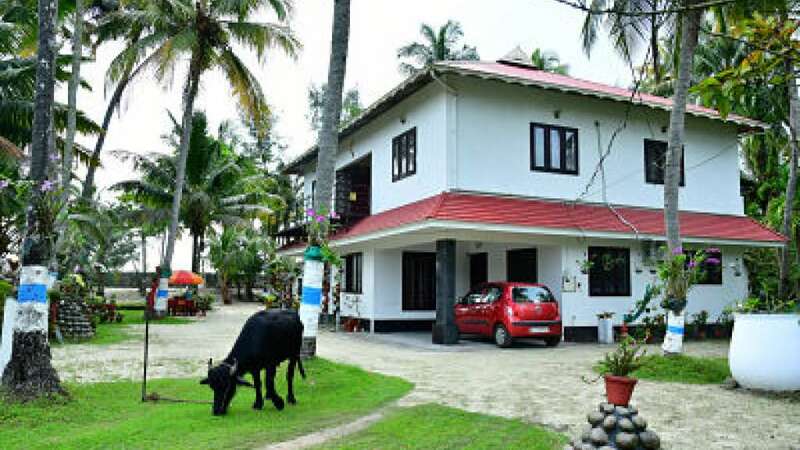 The Royal Beach Abode homestay is an absolute delight for travellers. The open area outside the rooms is great for a short walk or to relax under the coconut trees. You can chill by the beach, with a book in hand. Our restaurant offers delicious, authentic Kerala food. The rooms are air-conditioned and have all the amenities you’d need on a soothing holiday. You can use the balcony space to view the beach or to enjoy a drink or two. There’s generous space for parking, complimentary breakfast and free Wi-Fi internet access.